Young Harrow Foundation is a membership organisation supporting the local voluntary sector to build capacity, increase fundraising opportunities, and to facilitate partnership working in the community. We’re determined to achieve the greatest impact possible for young people, and our members, through our work. Based on our recent ‘This is Harrow’ report, we’ve set ourselves five ambitious challenges to meet by 2019. We have a brilliant team of specialists mostly all working on a part time, flexible basis of 1-3 days a week. Get to know everyone here, and drop us a line if you want to chat. Dan is an energetic and passionate leader, committed to supporting young people. Dan set up Young Harrow Foundation in 2015, after 15 years leading not for profit organisations including Ignite Trust a well respected youth focused charity in Harrow. Dan has a proven track record of inspiring others in a shared vision. Glenys joined YHF in 2016, having worked in the voluntary sector supporting children and young people for over 30 years. She has extensive experience in charity development and also worked as a charity Director. The importance of a child’s right to play is a topic that Glenys is a passionate advocate for. 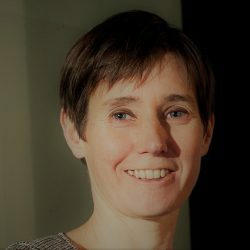 She also has an interest and commitment to the wider issues and challenges faced by the voluntary sector, especially around equity, recognition and the continuous struggle for funding. Ceri joined the team in March 2018. 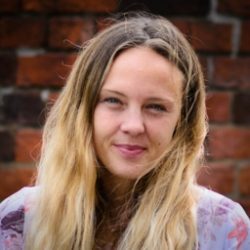 She is passionate about supporting young people and ensuring their voice is heard in conversations affecting their care. 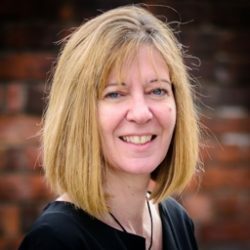 After a ten year career in the corporate sector, helping blue chip companies with strategic communications, she’s finally found her home in the voluntary sector. Ceri believes in the importance of collaboration and developing new partnerships in Harrow to support the needs of young people. Chris is passionate about the role charities and voluntary organisations play in making communities better places to be. He has a background in international development, community fundraising, grant and bid writing, and monitoring and evaluation. Chris has also been a trustee for a community music and arts center. Having joined Young Harrow Foundation in 2018, he is excited to work with the amazing member organisations to drive funding into the vital services that they provide to local young people. 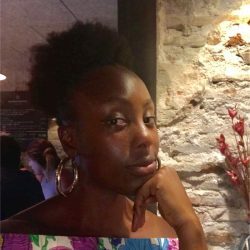 Keisha joined the team in June 2018 to support with the small grants provision. She has a 7-year career in international and community development within the youth sector in the UK, Europe, South America, Africa and Asia. Keisha is a creative person who prides herself on positive action to support the next generation be the best they can be. Pippa is a local lass with over 25 years' writing, fundraising and youth work experience. 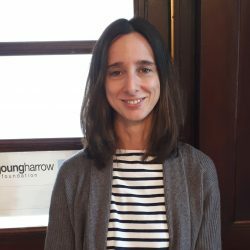 Prior to joining Young Harrow Foundation, Pippa was working for Christian Aid on youth engagement and fundraising initiatives. 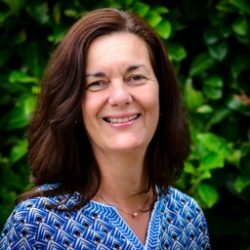 In her spare time, Pippa is involved in the children's work at Ruislip Baptist Church and in Scouting in Eastcote as well as being a Mum Taxi to 2 children. Hannah makes sure everything runs smoothly at Young Harrow Foundation – supporting the team with administration. She has a background of working in schools, and is thrilled to be able to combine her administrative prowess with helping the children and young people of Harrow fulfil their potential. 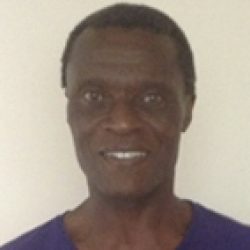 Malcolm was previously the External Funding Manager for Harrow Council and before that he was for five years social policy adviser to National Grid Transco advising on community investment and corporate social responsibility. He is currently Vice-Chair of Anti-Slavery International, Committee and a Fellow of the Royal Society of Arts. He has been a trustee of St Christopher’s Fellowship, a social housing landlord, Vice-Chair of Nacro, the leading national crime reduction charity, trustee of Novas Scarman Group and Chair of PATH National which supported black and minority ethnic people into middle and senior management positions and was a member of the BBC Children in Need London and South East Advisory Committee. 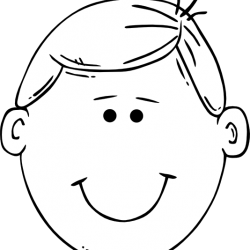 John is a qualified accountant with over 10 years experience in charity finance. 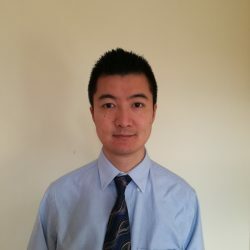 He is currently employed as Financial Controller at the Royal Society, overseeing financial accounting activity and Year End reporting. Before this, he worked in similar institutions and charities such as the Royal Botanic Gardens Kew and the Children's Society As Treasurer on the board of Trustees for Young Harrow Foundation, John supports with management of financial resources, building and embedding best practices and statutory financial reporting. 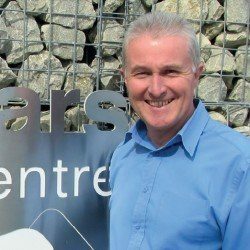 Steve has been the Head of Facilities & Inclusion for Watford FC Community Sports & Education Trust since 2010, which includes the management of the Cedars Youth & Community Centre in Harrow Weald. 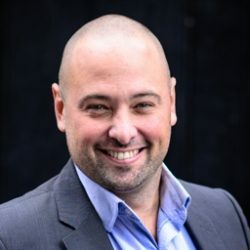 Prior to this, Steve worked at The Football Association as their National Facilities Manager for 12 years and previous to this as a Change Management Senior Manager within the NatWest Group. As a Trustee of the Young Harrow Foundation since its inception and also a Harrow resident, Steve has a good grasp of how the organisation can make a difference in the borough. 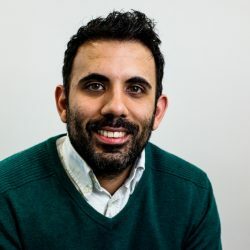 Hamid has worked in the youth and community sector for over 10 years, having studied Law and Criminology at degree level. 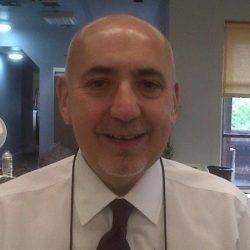 He has worked for the Prison Advice and Care Trust supporting young people and families of prisoners in London, and for the national charity Catch22 for over 6 years, managing a series of successful initiatives including youth inclusion programmes, and national educational programmes. 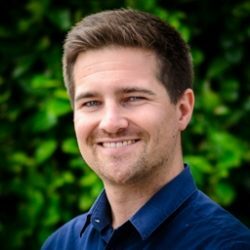 Currently the London Regional Manager at Sported (since 2013), he manages their capacity building and funding support to around 400 community sports organisations across all London boroughs, developing strategic partnerships across the community sport sector. Hamid also sits on the London and South East Main Grants Committee for Children in Need. Graham recently retired from his role as Director of Shaftesbury Enterprise at Harrow School where he was responsible for overseeing the school’s charitable and philanthropic activity. Previously he worked as a Chemistry teacher and as a member of the senior management team. Graham has considerable experience working with different not-for-profit organisations in the borough and is passionate about supporting the many local charities and organisations that do so much to promote the wellbeing of children and young people in our borough. 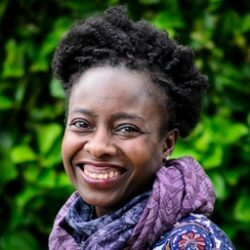 Vanessa Thomas has worked in the charity sector, specifically as a grant maker for 3 years, starting at the youth charity Jack Petchey Foundation and now Comic Relief. She studied Law with Politics LLB at Manchester and enjoys reading travelling and politics, in that order. 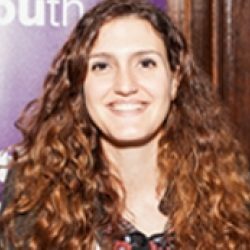 Rachel is one of the directors at Voluntary Action Harrow Co-operative. She has experience in project coordination and a background in developing effective systems and structures within the voluntary and public sector. She’s responsible for quality systems, and leads on fundraising and partnership work. A skilled and highly experienced social work manager with knowledge of local government transformational change. Motivated by improving the effectiveness and outcomes for children & young people, viewing efficiency as a good way to improve standards of performance . Putting children and adult safeguarding and protection at the heart of planning, listening to service users about their experience. Working in partnership to engage all stakeholders; across the Children's and Adult's care pathways. Young Harrow Foundation is born, with Dan Burke at the helm as CEO. We are on a mission to support the voluntary sector in Harrow working with young people. Young Harrow Foundation has 50 members and hosts a launch event at Harrow School for members and other stakeholders to network and find out more about opportunities for support. Young Harrow Foundation, Harrow Council and the voluntary sector launch Harrow Youth Offer - a commitment to collaboration for supporting young people. Young Harrow Foundation led a successful consortium bid for a new collaborative mental health programme with four of our members. City Bridge Trust awarded the Heads Up programme £290,000. Young Harrow Foundation trialled a Crowdfunder partnership approach with 14 local organisations. They raised a combined total of over £65,000 for their local youth projects.